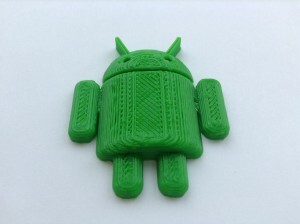 This week on the 25th of march was our third meet up of the year. This month a number of things took place. one or two overs where the programs that where installed. 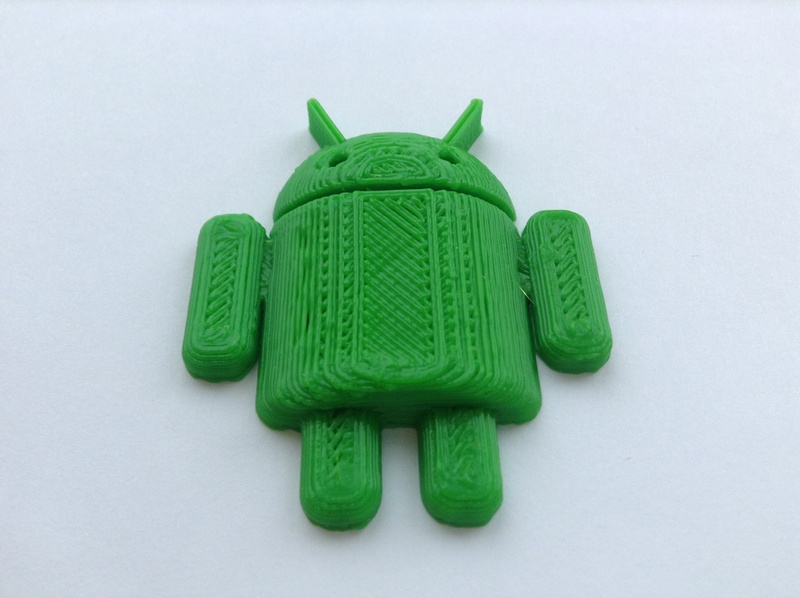 After a bit of tinkering we got the printer working. 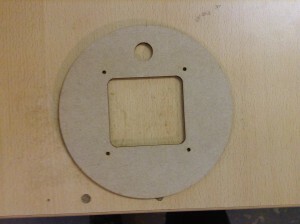 There was also the laser cutting, a fan plate for the coffee can filter (more to follow on this) was cut. This was the final version that was designed using ink scape. 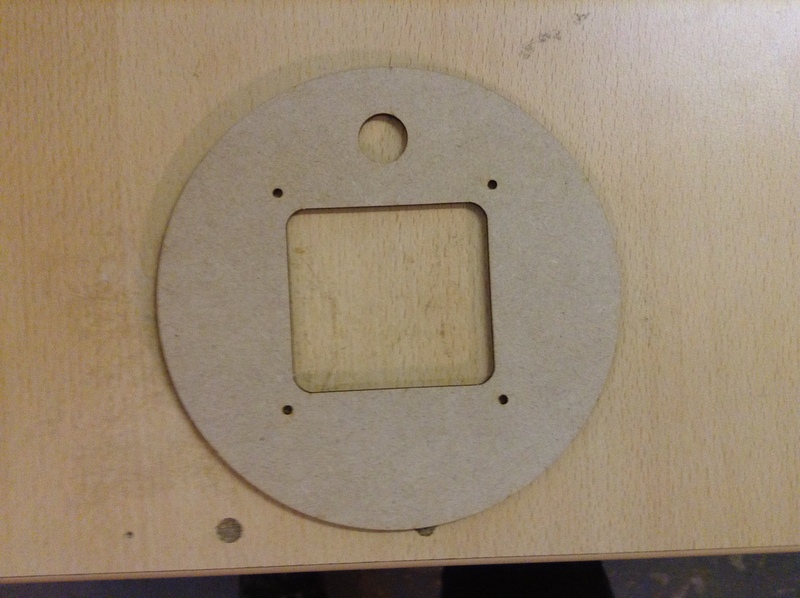 The fan plate has a 150mm diameter, a hole for the fan, screw holes, and space for a 16mm cable gland.